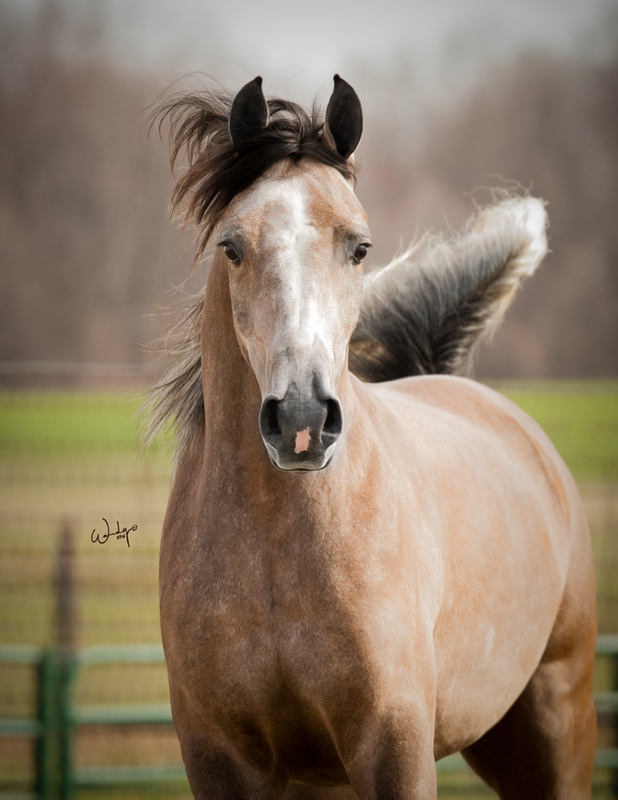 Sienna is by nature the pure Polish stallion Ensignia and out of multi-national champion MSU Strike A Pose. 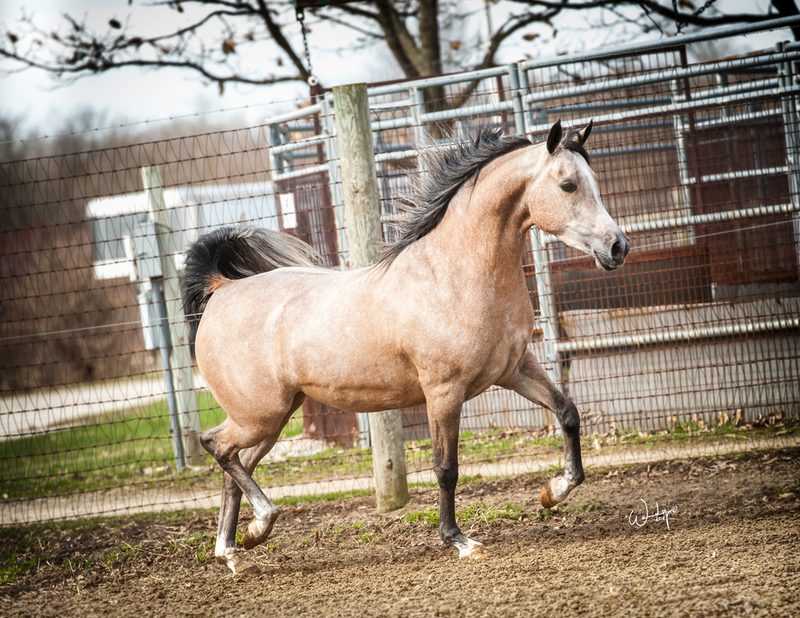 Sienna was shown once in 2016 and qualified for Sport Horse Nationals in Training Level Dressage. Sienna has her mother’s athleticism and kind disposition. 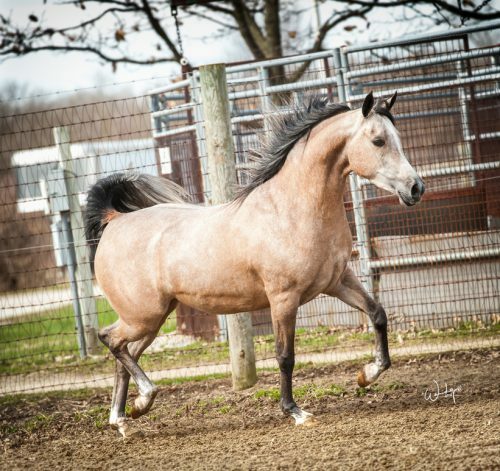 Owned by Paul & Kim Minnis of Howell, Michigan, Sienna is in foal to PA Marco for Spring 2018,with the foal nominated for the AHA Sweepstakes Program.